Utility patents are what most people mean when they ask our patent attorneys about 'patent protection.' Utility patents protect the structure and function of an invention whereas design patents protect only the ornamental appearance of an invention. While utility patents and design patents are each valuable types of intellectual property, utility patents provide broader patent protection. 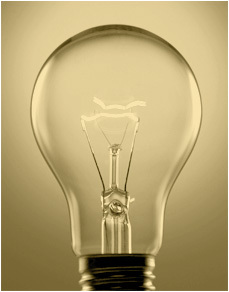 Our Denver patent law firm specializes in utility patents. With registered patent attorneys experienced in preparing and prosecuting utility patent applications, your utility patent application will be in good hands. Our Denver patent attorneys have a wide range of technical competencies and prepare patent applications for all types of inventions. Once you decide that a utility patent is the right vehicle for protecting your invention, our patent attorneys can help you decide whether a provisional patent application or a nonprovisional patent application is best for your needs.